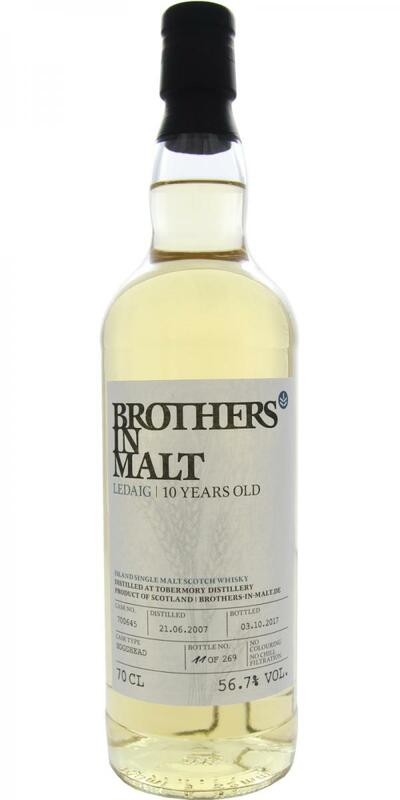 A nice Ledaig bottling. I like it. Smoke with ginger is my first thought. Salt and spices. I can understand the rosemary. With some time comes caramelized brown sugar. Pleasant tingling with smoke and ginger. Maltiness and vanilla with spices. Menthol and light oak. Spices.